The Austrian Alps are one of the best skiing destinations in Europe, in the St Anton am Arlberg region in central Austria there are over 340 km of ski runs in the area and snow until at least the end of April. 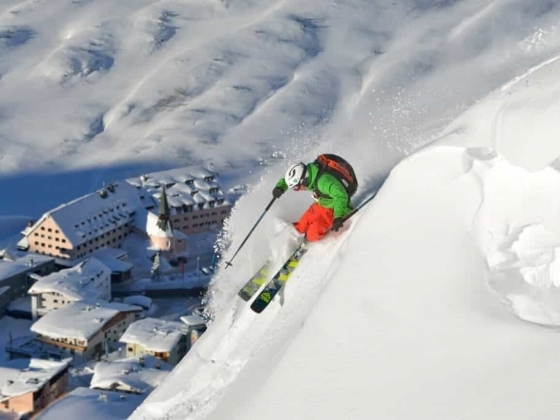 The Arlberg region has a reputation as the cradle of alpine skiing. With the Auenfeldjet link, a new chapter will be written in this successful story. Stay at the Hotel Maiensee located on the ski slope and next to a quad-chairlift that will take you directly to the central skiing area. With comfortable, spacious bedrooms and a restaurant with a roaring log fire, it’s the perfect cosy retreat. Ideal for soothing tired muscles, relax with a massage in their Ayurveda spa after a tough day on the slopes. 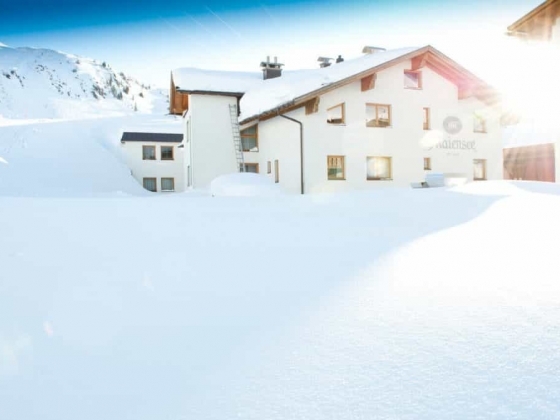 Charming, friendly and incredibly convenient, the 4-star Hotel Maiensee is the perfect choice for hassle-free skiing. 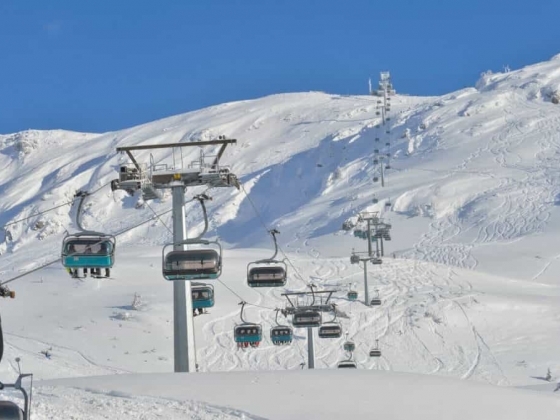 A chairlift, just a few steps from the hotel door, links you straight into the huge Arlberg ski area while the nursery slopes and ski school are located directly opposite. 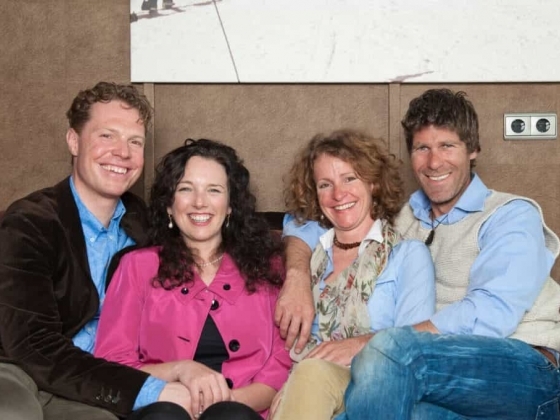 The Maiensee is a family-run hotel with friendly, relaxed and attentive staff. Built in the traditional style, the hotel has a wonderful cosy alpine atmosphere with carved wood-panelling and open fires. All 40 rooms are spacious, attractively decorated and well-equipped. 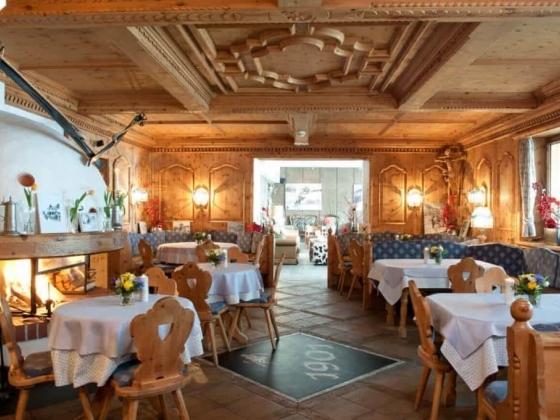 The oval shaped, Austrian style bar offers a relaxed and informal spot for an après-ski drink and the restaurant serves a high standard of cuisine. 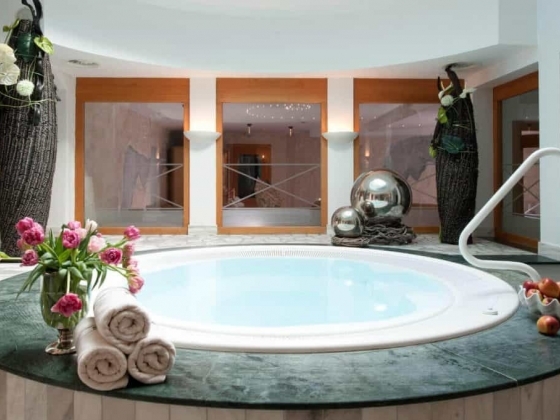 There is also a small games room and Astrumontis Wellness Spa offering a range of aromatherapy treatments, massages, sun beds, Jacuzzi, steam room, sauna and a relaxation room.